NASA's Mars Science Laborary (MSL) spacecraft launched today aboard the Atlas V rocket. 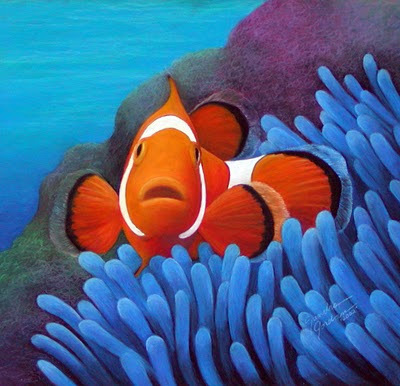 The mission is slated to arrive at the red planet next August 2012. It includes the new Curiosity rover, the world's biggest extraterrestrial explorer. The landing of this large rover will be different than that of Pathfinder, Spirit, and Opportunity which relied on airbags to cushion their landing. The rover will be lowered to the surface using cables suspended from at rocket powered "sky crane" and then use landing rockets to get it gently to the surface. Curiosity is the size of a car (10 feet long and 9 feet wide) and is just too big and heavy to get to the surface using airbags. 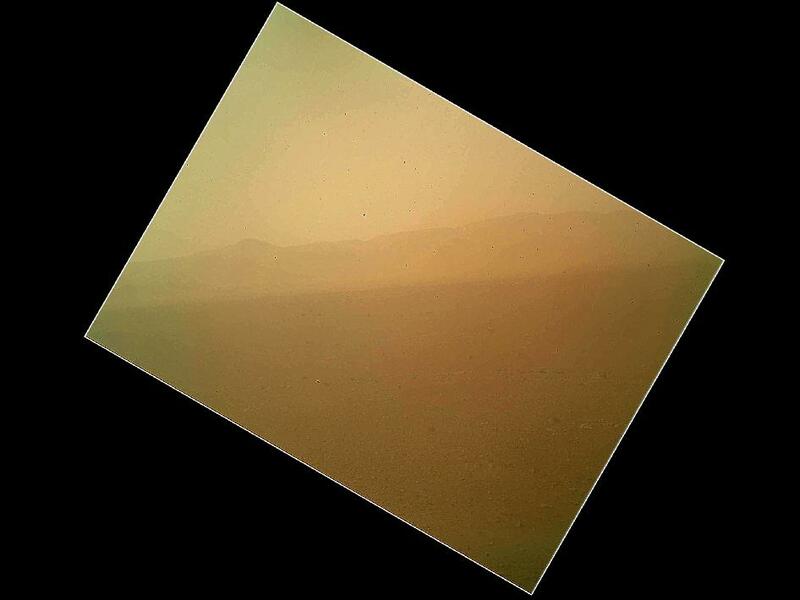 The rover will spend at least two years exploring the Gale Crater, a site rich in minerals and a likely place to find evidence of past life. Curiosity carries a drill, a stone-zapping laser, 10 scientific instruments, and cameras all designed to see whether Mars may have once been hospitable for microbial life. It should be interesting to see what it finds! Explore the Mars Science Laboratory Mission Page over at the NASA website. 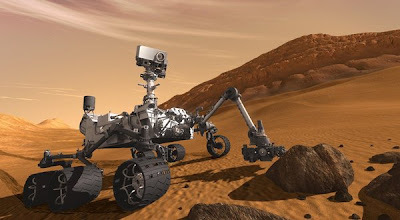 The New York Times: "NASA Launches Sofisticated Rover on Journey to Mars"
The Telegraph: "Curiosity the Nasa space rover ready for launch for Mars"
Time: "NASA Launches 'Curiosity' Rover to Mars"
Mt. 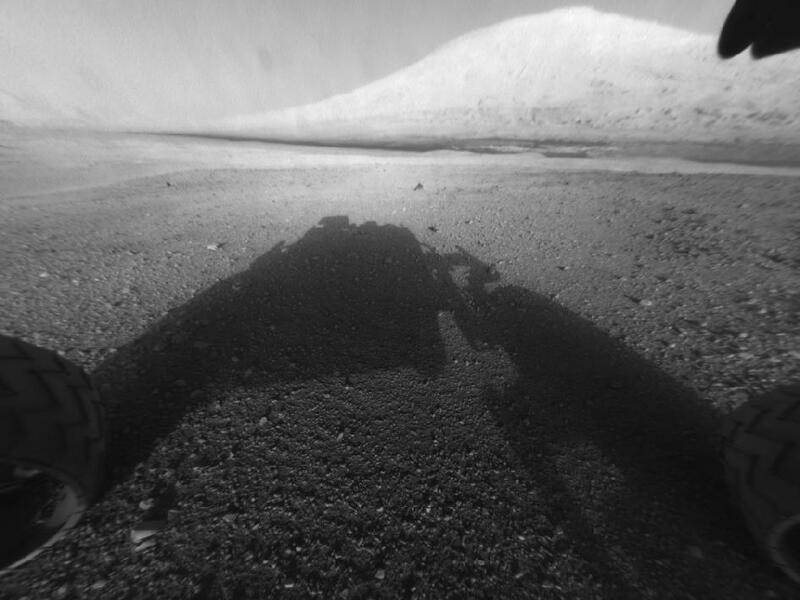 Sharp, the main science target, with Curiosity's shadow in the foreground.